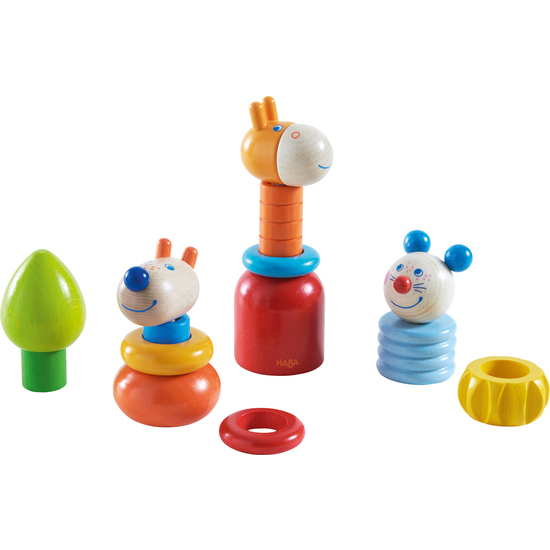 Budding builders can peg the animals however they like to make three amusing beasts or one long creative creature. Which head should the big beast have? Fascinating fun again and again that fosters fine motor skills.